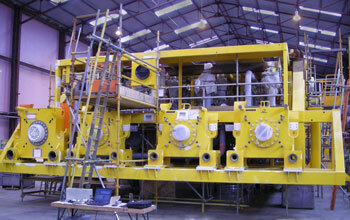 Subsea systems are becoming more complex and are being designed for and operated at ever increasing water depths. One aspect that is often overlooked is the threat associated with vibration, which can lead to significant integrity and reliability issues. Wood Group’s Vibration, Dynamics & Noise (VDN) group provides a comprehensive range of services to manage the threat of vibration-induced fatigue and associated reliability issues across the lifecycle of subsea equipment. 1 Why is subsea vibration an issue? The risks from flow or process-induced vibration excitation of pipework are widely acknowledged in onshore process plant and offshore topsides facilities. Conversely, the vibration assessment of subsea pipework has historically been limited to external vortex-induced vibration (VIV) of riser systems and unsupported pipeline spans due to environmental loading. Existing integrity management guidelines for subsea systems do therefore not adequately address internal flow-induced vibration. 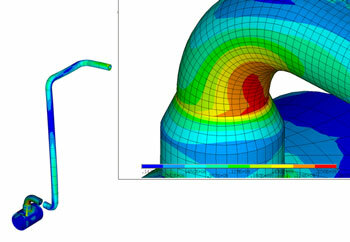 However, recent failures and associated reliability issues of subsea equipment, in part due to increased flow rates and increasing equipment complexity, have raised the risk profile of internal flow-induced vibration excitation and led, through an industry JIP, to the development of new guidelines which will be published in 2016 by the Energy Institute. Vibration-induced fatigue failure of piping on a subsea production manifold soon after start-up which resulted in the recovery of the manifold back to shore for repair. Severe high-frequency vibration of subsea equipment caused by a ‘singing riser’ which led to a reduction in gas export flowrates to allow safe operation until suitable vibration control measures were designed and deployed. 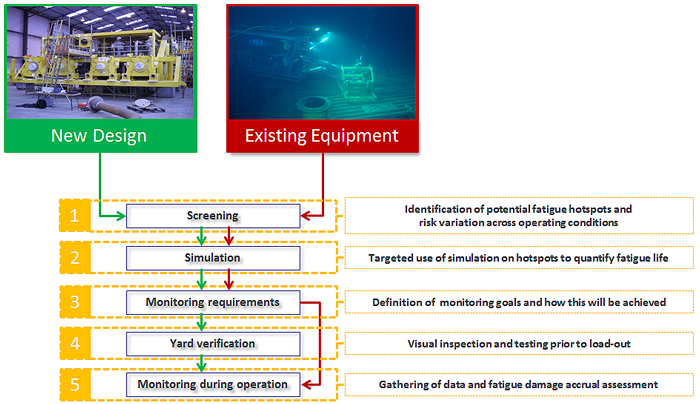 Excessive low-frequency vibration of a rigid production jumper which resulted in an extended monitoring program to determine and hence minimize the fatigue damage accrual under certain operating conditions, followed by the deployment of vibration mitigation measures using an ROV. Existing guidance on vibration in piping systems is aimed at topsides and onshore piping systems. 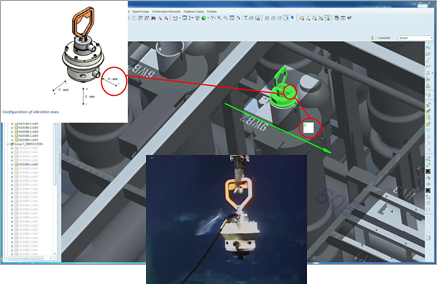 Given the unique challenges with subsea systems, the need for separate guidance was identified. Development of this new subsea guideline was commissioned by the Energy Institute (EI). The new document is in final draft and expected to be published soon. The steering committee includes representatives from a number of operators including Shell, BP, Total and Chevron. 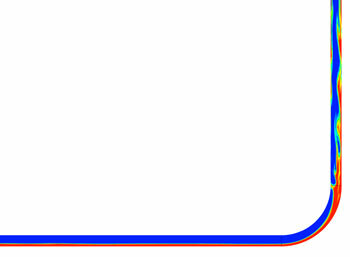 The VDN service line is currently performing an assessment for a subsea tie-back to an existing installation. For more details, or to discuss your specific subsea vibration integrity concerns, please email our dedicated subsea experts at VDN@woodgroup.com. The Wood Group Kenny Americas team exhibited at Subsea Tiebacks 2016 in San Antonio from 22-24 March. Rob Swindell, Vibration Engineering Lead and Technical Authority with Vibration, Dynamics & Noise (BETA) was speaking about managing critical asset integrity through specialist engineering. If you have any questions about his presentation or asset integrity in your project, don't hesitate to contact Rob.